Apple has also previously worked with its suppliers on building factories in the US. Back in 2013, Apple co-invested in a billion dollar sapphire glass factory in Arizona in partnership with a company called GT Advanced Technologies. That partnership ended poorly, with GT Advanced filing for bankruptcy after it was unable to produce glass screens to Apple’s standards. Apple got its money back and is now looking at repurposing the factory as a place to make data center cabinets. Of course, none of this could even matter. 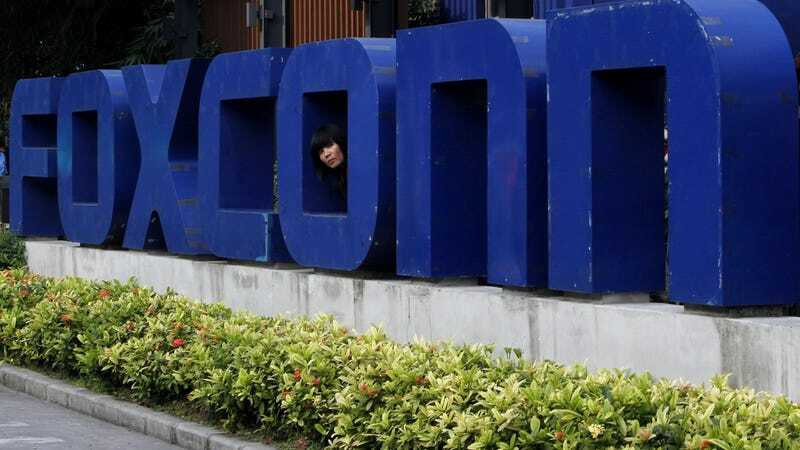 Even the mere report that Foxconn is considering a US factory is going to be enough for the new administration to herald as a sign that it is “bringing jobs back to the US,” whether that’s actually true or not.